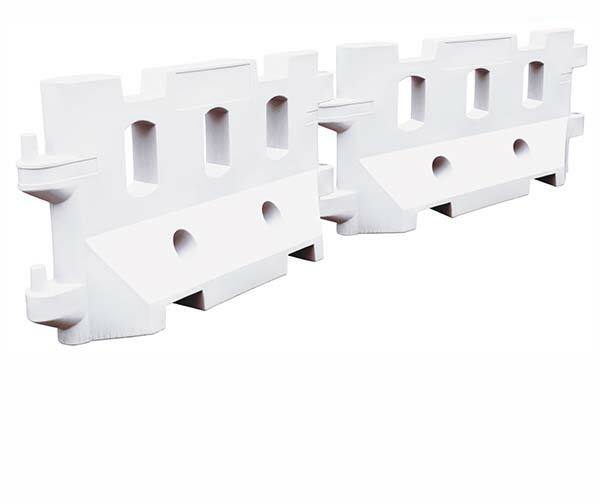 Our water filled barriers offer a safety barrier solution that’s not only lightweight and easy to install but also unbelievably sturdy and durable. If that sounds too good to be true, read on. 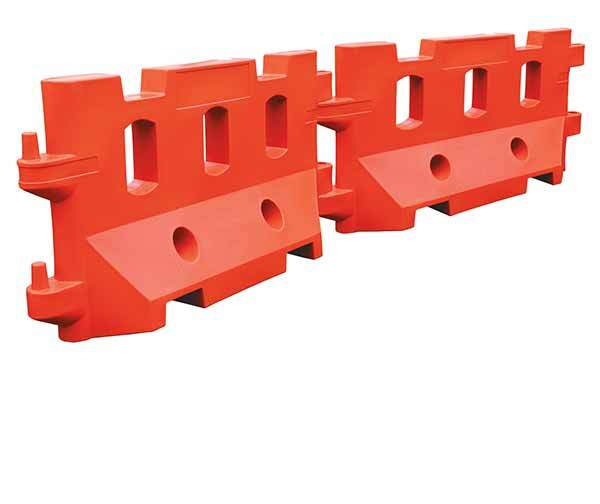 Made of tough polypropylene and durable enough to function even in unforgiving environments such as mining and construction, these barriers are extremely light at the point of installation. When filled with water, they become unbelievably sturdy, able to withstand wind, rain, vibration and impact. Because we believe durability doesn’t have to mean inconvenience, our water filled barriers’ foldable design means transporting and storing them is as easy as pie. 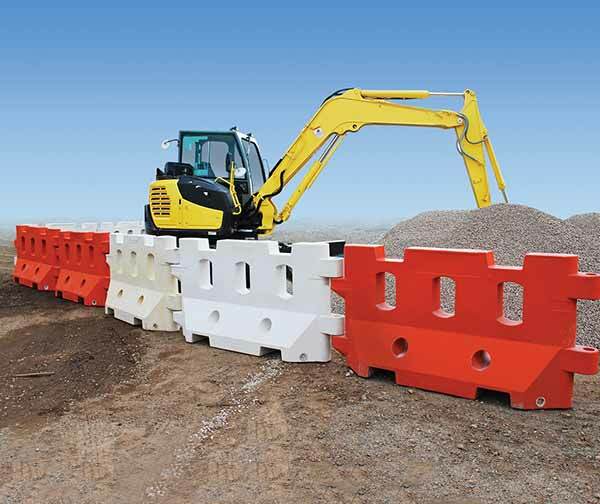 This combination of strength and convenience makes these barriers an excellent choice for any project. Most work sites contain hidden hazards lurking around the corner, and keeping your workers and the public safe is a paramount concern. Our brightly coloured water filled barriers are designed to be visually striking enough to deter even the most intrepid of intruders. In addition, their sturdy construction means they are able to bear the brunt of falling debris and heavy winds.